So sorry but we have just sold out! New stock is on its way but if you can't wait why not try our lovely Tiger Nut Powder? Tiger Nuts are not actually nuts but a tiny root vegetable overflowing with goodness! 100% gluten free, organic, lactose-free, nut free, vegan, raw, paleo friendly and high in fibre. 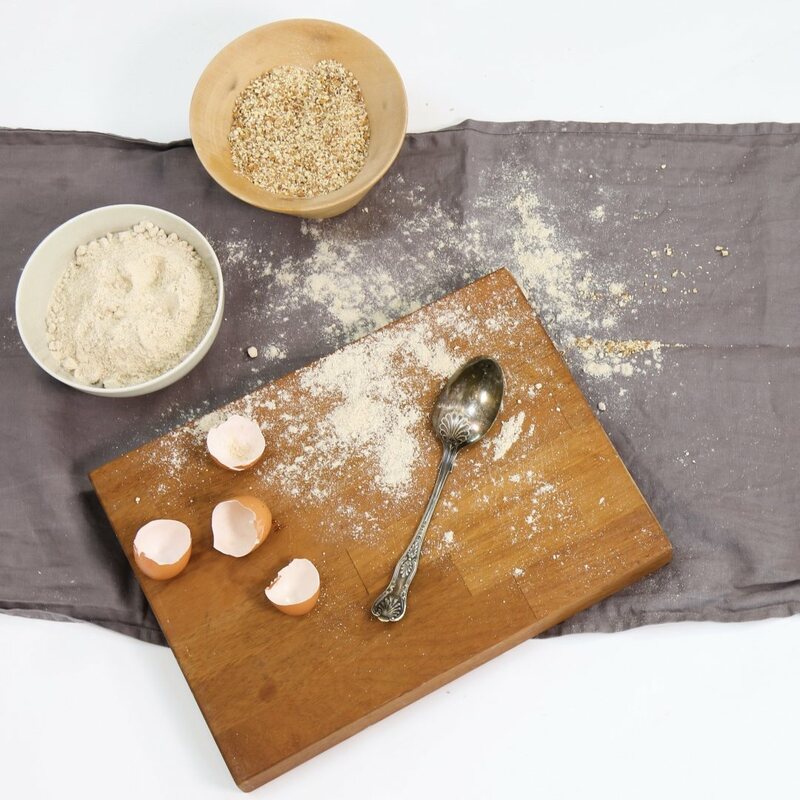 Ideal for people with nut allergies, very high in resistant starch and vitamin E.
Our Tiger Nuts Flour has been ground to a fine powder, which is ideal for cooking, baking, or to use raw as a topping for desserts. Our Tiger Nuts Flour is a tasty and versatile way to get Tiger Nut goodness. Tiger Nuts Flour is milled to 0.3mm giving a fine flour that can be used in baking. Be creative! Use Tiger Nuts Flour to make delicious gluten free pancakes, pastries and bread. Mix with oats and fruit for tasty muffins and cakes. You can also use Tiger Nuts Flour raw in smoothies, juices and snack bars if you prefer a finer consistency to Tiger Nuts Milled.